Black Tub Cooler (P/N PSG-221B). 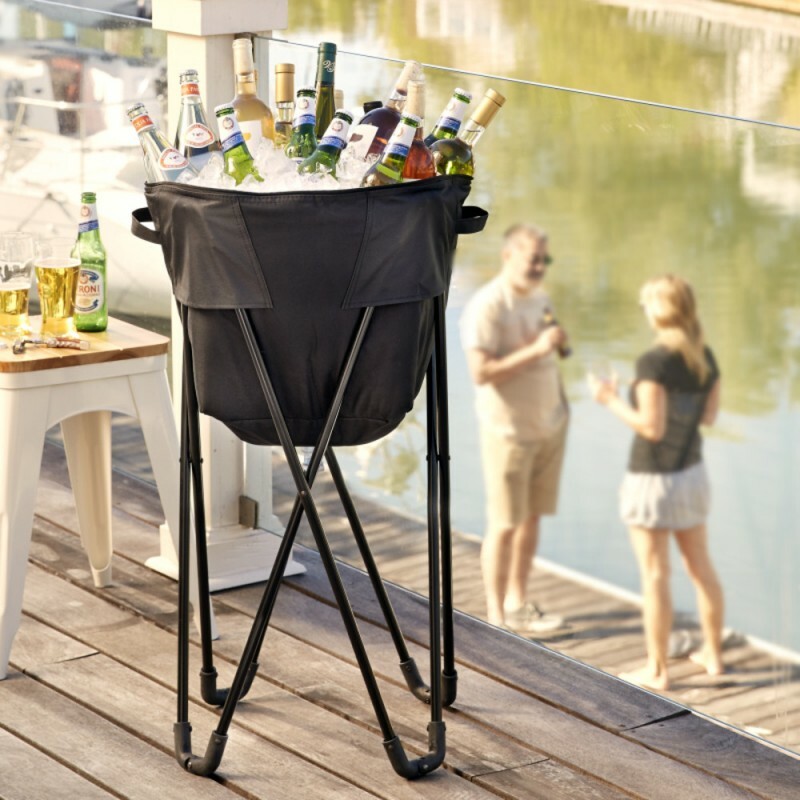 Get ready for outdoor partying with this collapsible cooler. 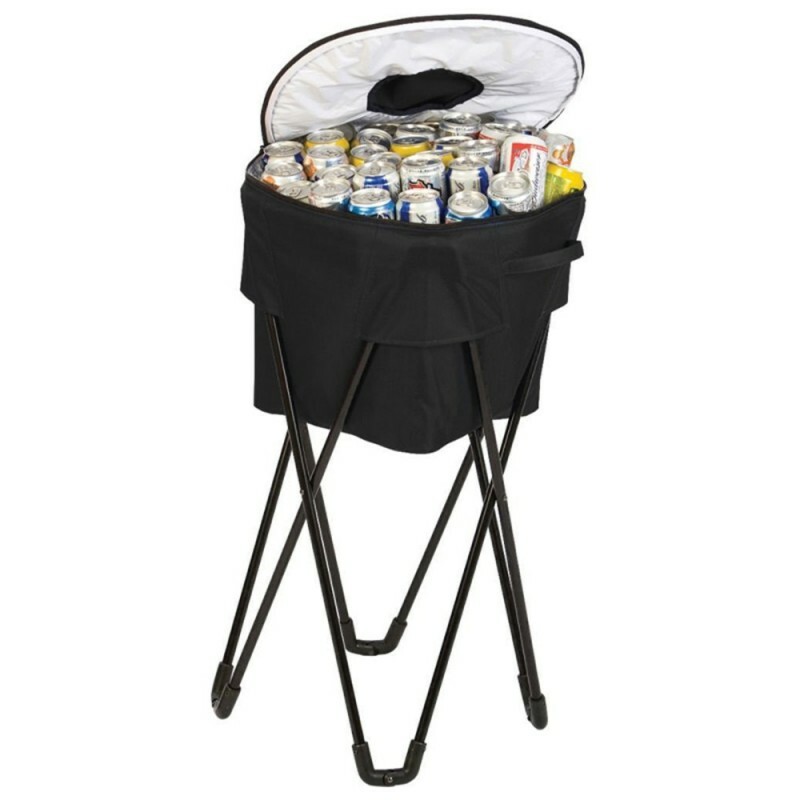 With a durable 600D polyester exterior and a large leak-proof insulated section, the Tub Cooler holds over 72 cans or beverages. 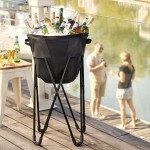 Stop bending over and start having fun! 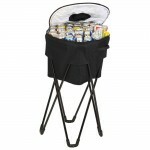 This Tub Cooler is great for tailgating events, backyard parties, pool, and beach.